Everywhere you go in Rhodes Island it is possible to come across by the samples of the best Greek Cuisine. 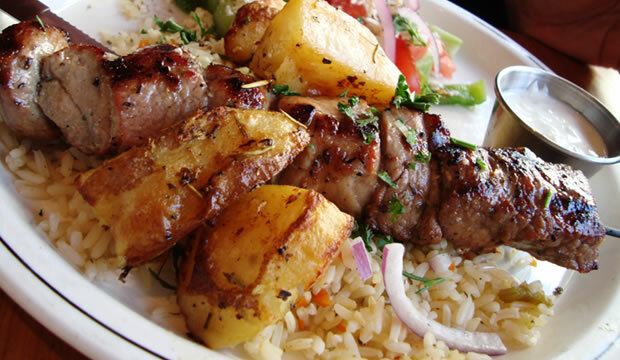 Generally, you can find the traditional tastes and fresh sea products of Greek cuisine in Rhodes restaurants. 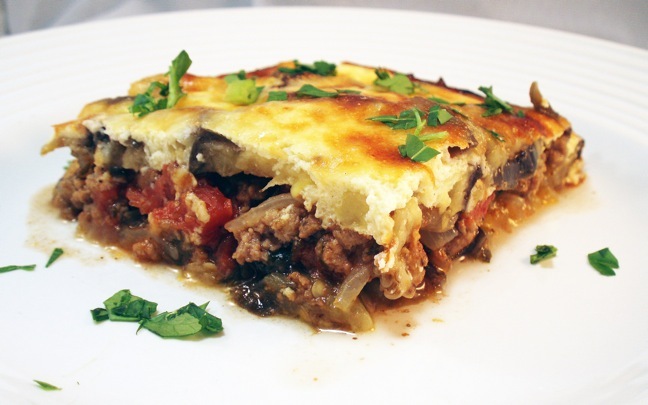 The well known Greek meals such as Moussaka, Souvleki, Choriatiki, Greek Salad and various appetizers are available in almost every restaurant. 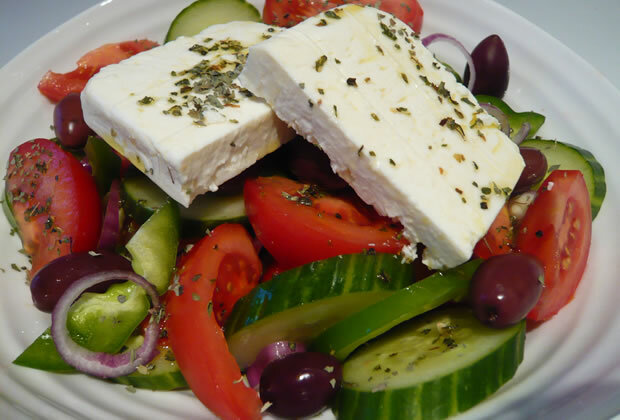 One of the prefential places to try an original dishes of delicatessen is the Alexis Taverna in the centre of town. 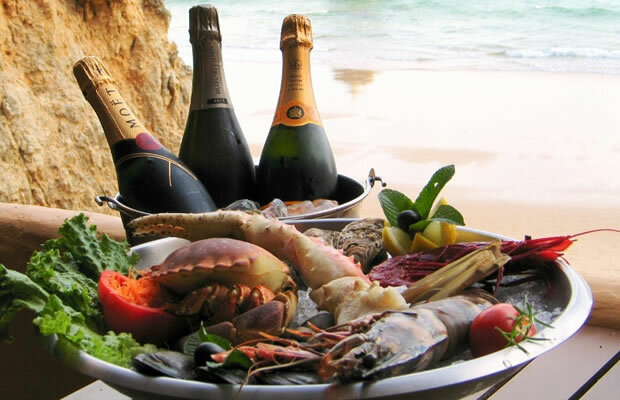 Alexis Restaurant also serves dishes of rich in taste and fresh sea food. Moreover, some of the restaurants in equal excellence to be given preference to are Nikos Restaurant and Antique restaurant located at the New Market; Dinoris Restaurant in the Old Market; Paragadi restaurant at the New Harbour; Mezzez restaurant by the Beach and Tsambikos restaurant on the roadside to Faliraki. Furthermore, there are rows of Cafe-Bars and fast food restaurants in the centre of town and in the new town.